My videos of variations on George Lawrence Stone's "Stick Control for the Snare Drummer" are now being released on VicFirth.com. There are ten lessons total, featuring practice pad exercises as well as applications of these workouts on the drum set. One will be released each week through the fall semester of 2018. Check the videos and pdf explanations out here. Many thanks to everyone at Vic Firth and Zildjian for supporting my educational projects! ​I'm thrilled with this new project! 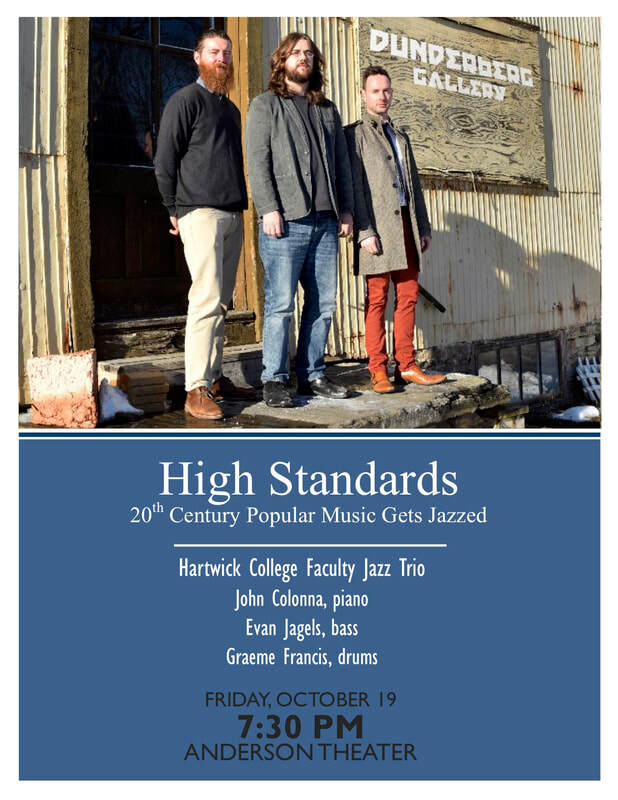 Featuring bassist Evan Jagels, pianist John Colonna, and myself on drums and speaking duties, we've worked hard to put together a one-hour program spanning 87 years of music, showcasing and discussing the jazz tradition of interpreting popular songs as platforms for creativity and improvisation. ​This will be an ongoing and constantly developing show, and some of our selections may come as a pleasant surprise. Click here if you'd like to learn more or to book this fun, engaging, and educational show! 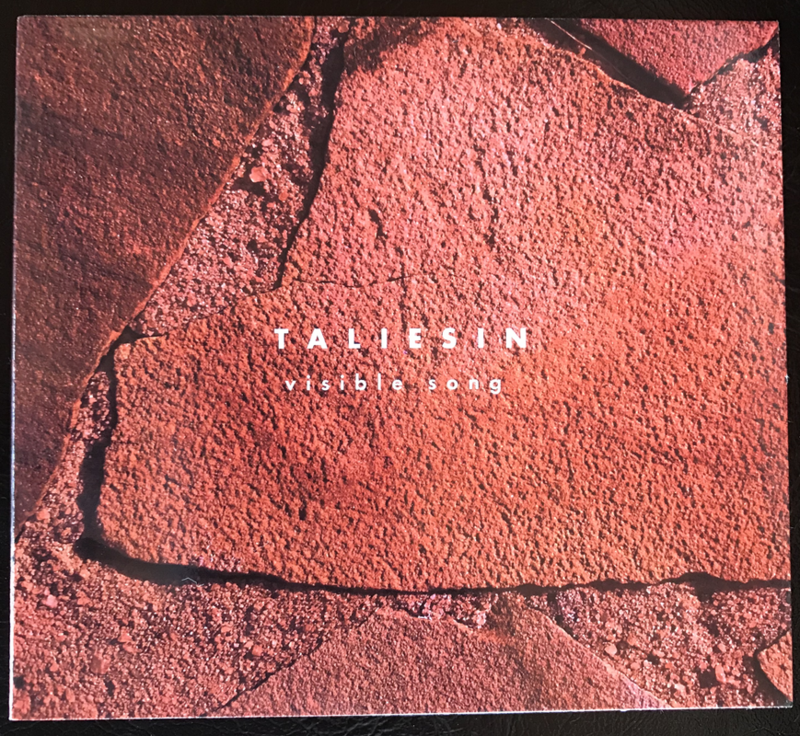 Following the world premiere of Stephen Barber's "Taliesin", Revel headed to Wimberley, TX's famed Blue Rock Studio to record, and now it's ready for release. Huge thanks to Carla McElhaney for including me in this project, and to Stephen Barber and the rest of the Revel chamber group folks for working so hard on this project! Get your copy by visiting Revel's website here. In 2007, I had the pleasure of playing Joan Tower’s “DNA” with the UT Austin Percussion Group as a doctoral student. On June 3, 2018, I helped celebrate this incredible composer’s birthday by performing it again with great players from the Albany Symphony Orchestra and Empire State Youth Orchestra percussion ensemble. The bottom left photo is from today's performance, bottom right is the performance at the University of Texas, under the direction of Thomas Burritt. Huge thanks to Kristin Yost, director of the Center for Musical Minds in Frisco, TX, for inviting me to play six pop music showcases with CMM's talented students this past March. It was a pleasure to work with them, and especially great to perform with the incredible bassist Nigel Rivers! For some thoughts on the value of getting young students into a performing situation like these showcases, check out the quick video we shot during the weekend's performances. Thanks very much to Canajoharie High School for hosting my region-wide clinic, where a number of local schools brought their students to work on all thing percussive. Special thanks to the Josh Thomas at the Courier-Standard-Enterprise for the photos and article, which you can check out here. As always, shout out to Vic Firth, Yamaha, Remo, and Zildjian for supporting my educational projects! 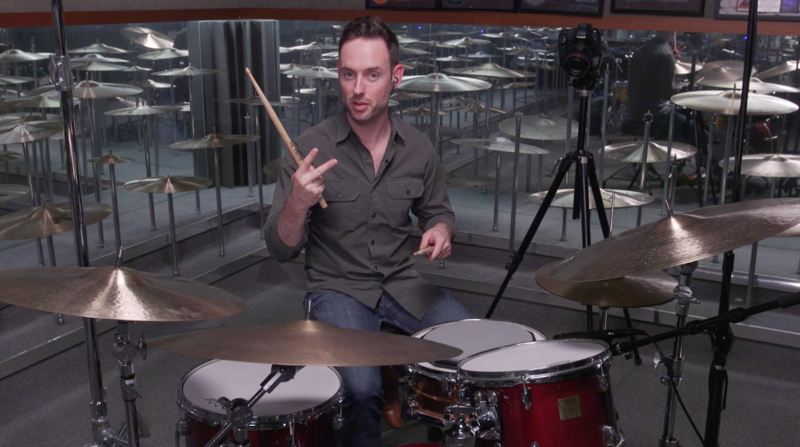 I'm excited to announce that I've recorded video demos of Joe Morello's fantastic variations on George Stone's classic "Stick Control" for Vic Firth's education team, and they will be released in the near future. I'll post videos on the Resources page as the series becomes available! For now, I have the basic variations explained here. Thanks to everyone at Vic Firth for the continued support! At long last, some new additions have been made to GFpercussion.com. Check out the Education page for information on lessons and clinics, the Jazz page for a little more about my jazz drum set projects, and the Resources page for help developing your percussion technique and musicality! The new Doc Watkins Trio album is now available on Google Play, iTunes, and other online retailers. Featuring Doc Watkins on piano, myself on drums, and Brandon Rivas on bass, this set is based on our Carnegie Hall date from January 2014. Check it out here! I recently moved to upstate New York! This fall I will be joining the music faculty at The College of St. Rose, where l'll be teaching percussion lessons, drum set lessons, and directing the percussion ensemble. I'm thrilled about this new position, and can't wait to dig into a new scene! I'm excited to announce that I'm now a Yamaha Percussion, Zildjian Cymbals, and Remo Drum heads artist and education team member! Many thanks to these companies, in addition to Vic Firth, for their continuing support of my performances and clinic work around the US and Canada. 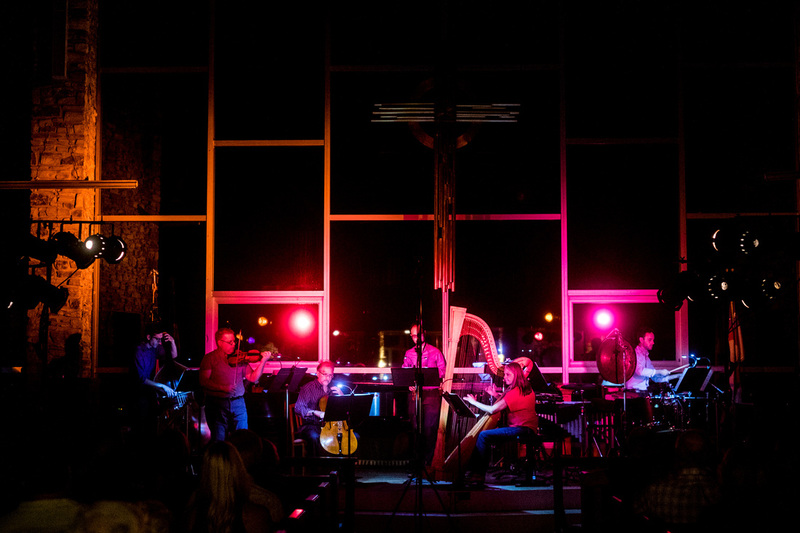 Under the direction of Carla McElhaney, Revel ATX performed the world premiere of Stephen Barber's beautiful new work for chamber ensemble, Taliesin. We also recorded it the following day at the beautiful Blue Rock Studios in Wimberley. Look for its release in the near future! Thanks to Nathan Russell for the incredible photos! Line Upon Line with Kathy Dunne Hamrick Dance Co.
A huge thanks to Matt, Adam, and Cullen at Line Upon Line Percussion for the opportunity to play Steve Reich's complete "Drumming" with the amazing dancers from KDH's company! Check out some highlights here. It was a huge pleasure working with students from across south Texas at the festival, and I was very proud of our crew from The University of Texas at San Antonio for their professionalism and leadership as we closed the final concert. What a great way to end the school year! Thanks to Yamaha, Remo, Zildjian, and Vic Firth for supporting this event. What a thrill it was to play my final concert as faculty at The University of Texas at San Antonio with my colleagues in the Faculty Jazz Combo, supported by our fantastic Wind Ensemble, directed by Ron Ellis! It was a exciting evening of great playing, and a great way to wrap up ten years of teaching at this fine school. Check out the videos here. We're thrilled to be part of the FFA's upcoming event, "Charting Influences", on February 6. We'll be swinging out alongside new-music heavyweights Sarah Silver, Peter Bay, and Kathryn Findlen. Click here for more information, and here for the super hip vimeo they knocked together. 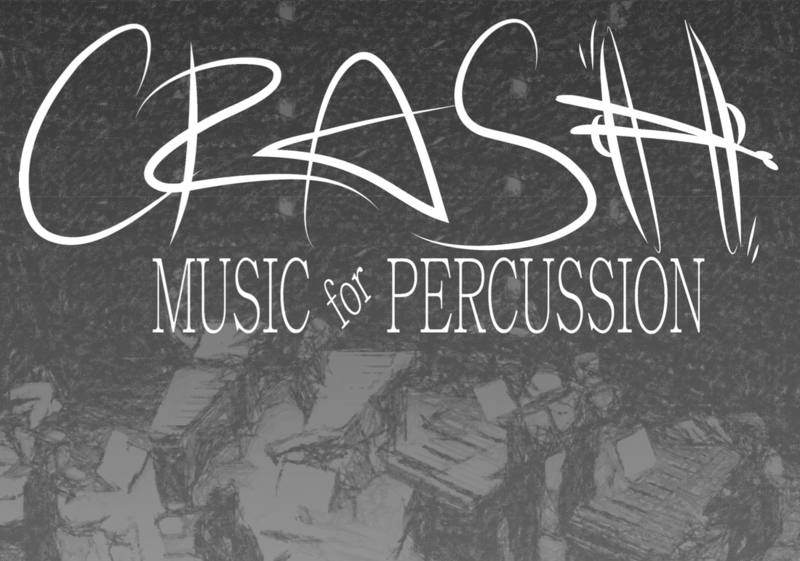 I was honored to be invited to perform at the National Conference of Percussion Pedagogy in May of 2015. My jazz trio was asked to share the stage with my former teacher and good friend Ed Smith. Click here for links to this concert's selections. Brent Watkins, aka Doc Watkins, has officially announced the opening of his club at the Pearl Brewery: Jazz, TX. I'm very excited about this new spot, and even more excited to continue playing great music with him at his own club! Check out this great article from San Antonio's Rivard Report. Keep track of Doc Watkins's upcoming performances at southtexasjazz.com. Coming Soon! New album from the Brent Watkins Trio, to be released on LiSem Records in 2016. We're very excited about this album, and recording guru Chris Cline has a little taste for your listening enjoyment. Check it out! Love Jimmy Smith and Brother Jack McDuff? Check out these great arrangements from South Texas Jazz's Doc Watkins and the Disease live in performance on the rooftop at ArtPace San Antonio. "Hot Nights, Cool Jazz, Fresh Art" is presented by KRTU Jazz. March 13, 2015. For videos from the show, browse the Media page here. ​The Schumann-Francis Duo was back fro another series of performance with the Austin Chamber Music Center this past February 6 7, and 8, 2015. Entitled "North Star", the program featured works by J.S. Bach, John Luther Adams, Phillip Glass, Arvo Part, and Keith Jarrett. As always, this was a seamless concert, with Francis and Schumann improvising the connections between each selection. Check out the Media page for more information and interviews. ​The San Antonio Children's Chorus' inaugural concert at the newly opened Tobin Center for the Performing Arts was a huge success! What a pleasure it was to be the featured soloist in the world premiere of Wayland Rogers' "Homesteaders", for marimba and children's chorus. Here we are, post-concert - composer Wayland Rogers, choir director Doreen Rao, and executive director Anne Schelleng. Click here for a video of the performance. ​The Austin Chamber Music Center Summer Festival presents clarinet and percussion virtuosi John and Mika Stolzman at the UT Butler School of Music' Bates Recital Hall, featuring Graeme Francis on drum set. June 29, 2014, 7:30pm. Tickets are available through the ACMC website. 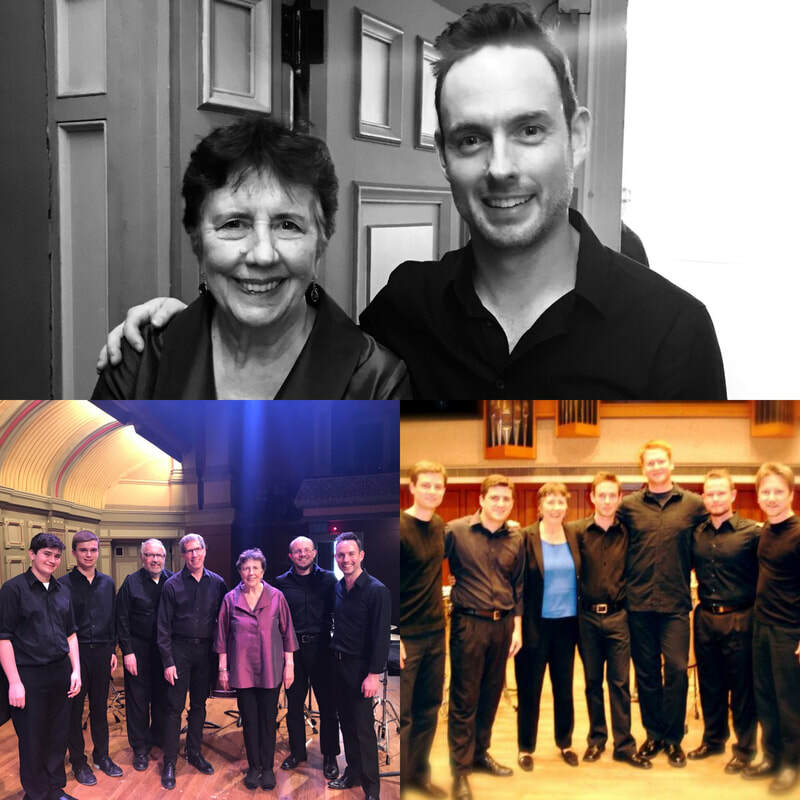 Check out the Festival Focus interview with Artistic Director Michelle Schumann here. 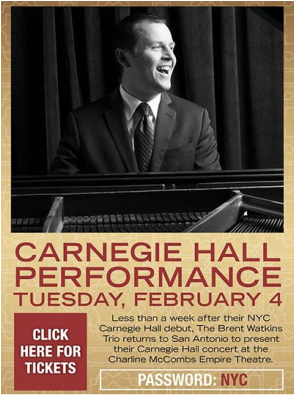 ​Presale tickets are now on sale for the South Texas Jazz concert at the Charline McCombs Empire Theatre, February 4 2014. It will be an encore presentation of our Carnegie Hall debut from last week, and we are thrilled to present this to our hometown fans. Click here for tickets and information. It's always nice to be celebrated by your home town, and I was honored to be featured in Prince Edward Island's provincial newspaper. Thanks for the interview and article, Margaret Magner! For the full article, check out the media page. Happy New Year, and great news....Tickets are now on sale for our Carnegie Hall show, January 29, 2014! Click here to get yours. Brent, Brandon, I are looking forward to seeing you there. For those of you unable to join us in New York, we'll be performing again in San Antonio at the Empire Theatre on February 4. More details about the Empire gig to follow shortly. 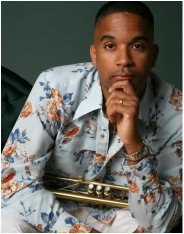 Graeme Francis continues his work with Houston-based WindSync at 5pm on October 5, 2013. The performance will feature arrangements of music inspired by Broadway, ballet and jazz in the Big Apple, and an array of steamy tango selections! Click here to order your tickets. The UTSA Faculty Jazz Combo, under the direction of Graeme Francis, will be performing a concert featuring special guest Dr. Pete Rodriguez on September 17, 2013. This free concert will be at the University of Texas at San Antonio's Arts Recital Hall at 7:30pm. Pete is an acclaimed composer and trumpeter, and has performed on Grammy-winning recordings both as a vocalist and percussionist. He has performed and recorded with Latin music royalty such as Tito Puente, Eddie Palmieri, Celia Cruz and Bebo Valdez. His own music has been described as “blend[ing] his style of Latin music with a modern jazz sound, forging an impressive musical statement….” (Edward Blanco, All About Jazz). To hear Pete’s music, visit reverbnation.com/peterodriguez. For more information about the concert, visit the UTSA Music Department Events page. Brent Watkins, Brandon Rivas, and Graeme Francis will make their Carnegie debuts in January 2014. More information about tickets coming soon - in the meantime, check out South Texas Jazz on Facebook. On May 24, Graeme performed with WindSync on KUHA's The Front Row. Click here to hear the performance and full interview with host St. John Flynn. For more information about WindSync, check out their site here. 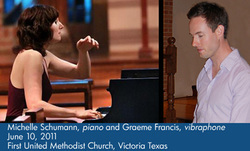 Selections from the duo's Bach Blend performance at the 2011 Victoria Bach Festival, broadcast nationally on APM's Performance Today, February 28, 2012. We are featured at the 13:32 mark, performing J. S. Bach and Arvo Part. Click here to listen to the performance.